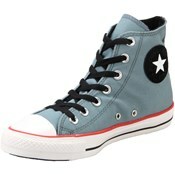 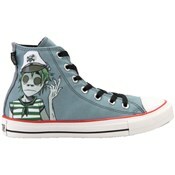 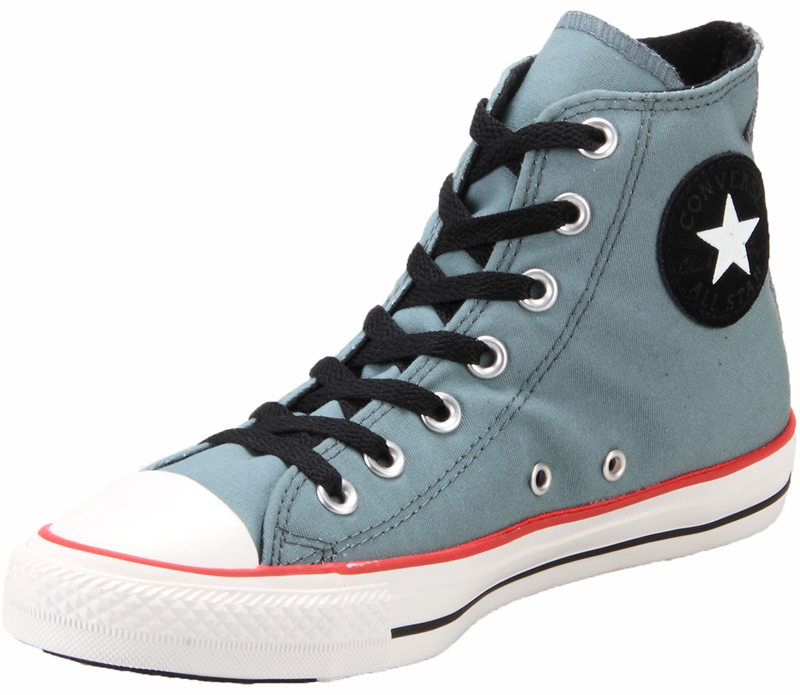 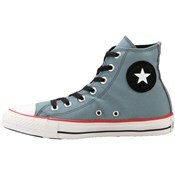 Converse Chuck Taylor 132177CA Gorillaz Grey/Lead Hi Top. 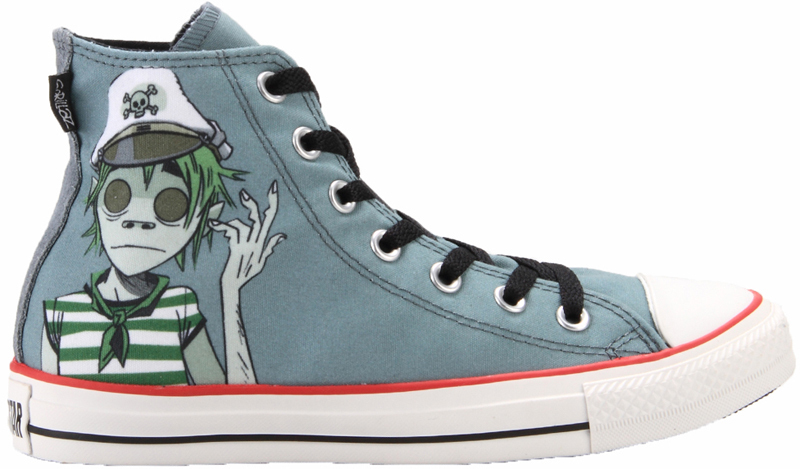 We've been waiting quite some time for these awesome Converse, and we were not disappointed. 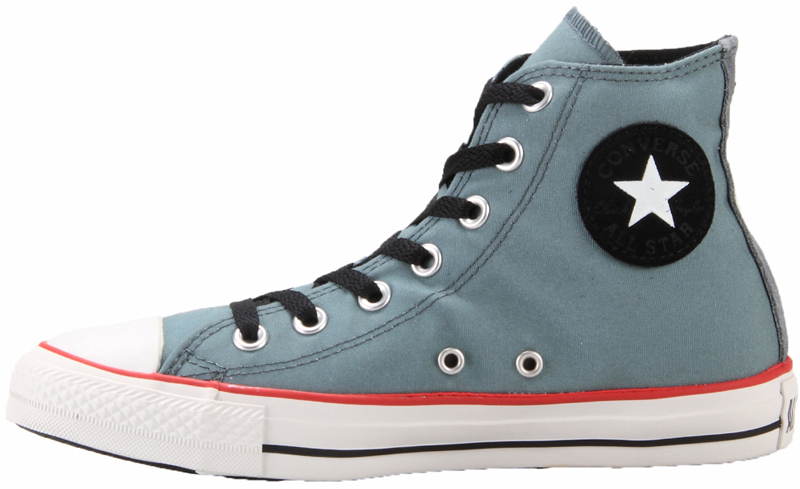 With the reliability of strong Canvas and Vulcanized rubber, you can rely on these shoes to take you anywhere in any weather!